Revit Add-Ons: Site Designer: A New Autodesk Subscription Add-in for Revit! Site Designer: A New Autodesk Subscription Add-in for Revit! From Autodesk comes the new subscription add-in Site Designer for Revit. 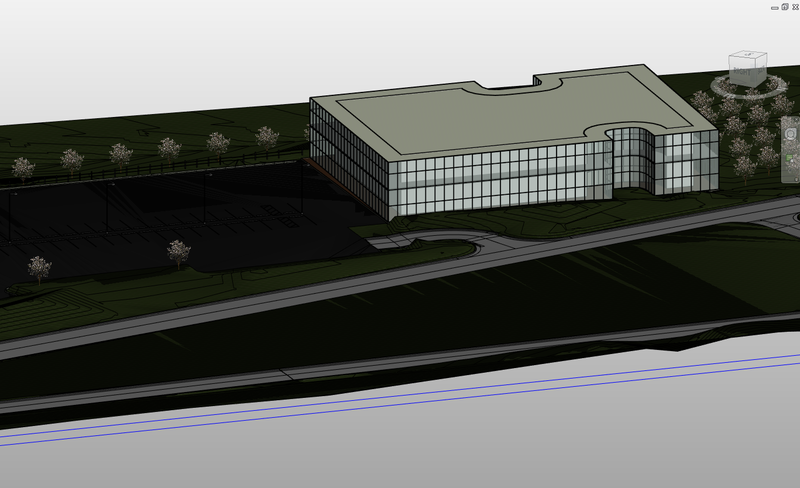 It's based on Autodesk's recent acquisition of the Eagle Point Revit site add-ins SiteWorks and LandCADD.